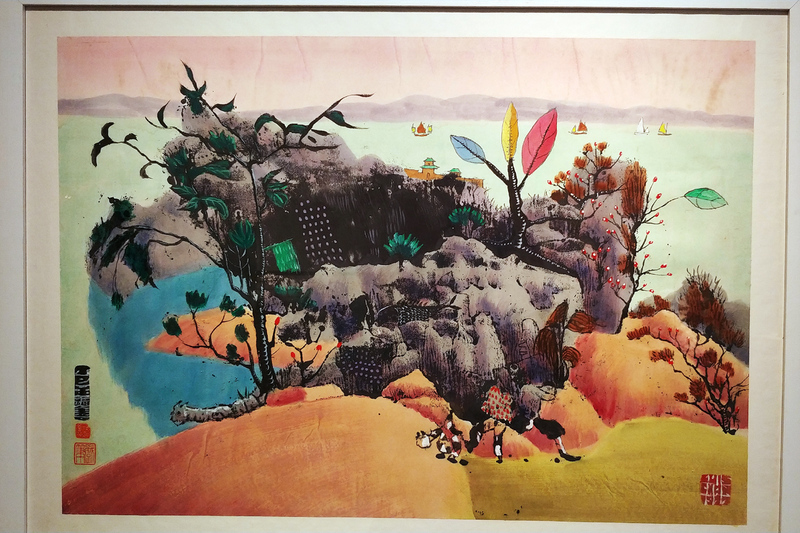 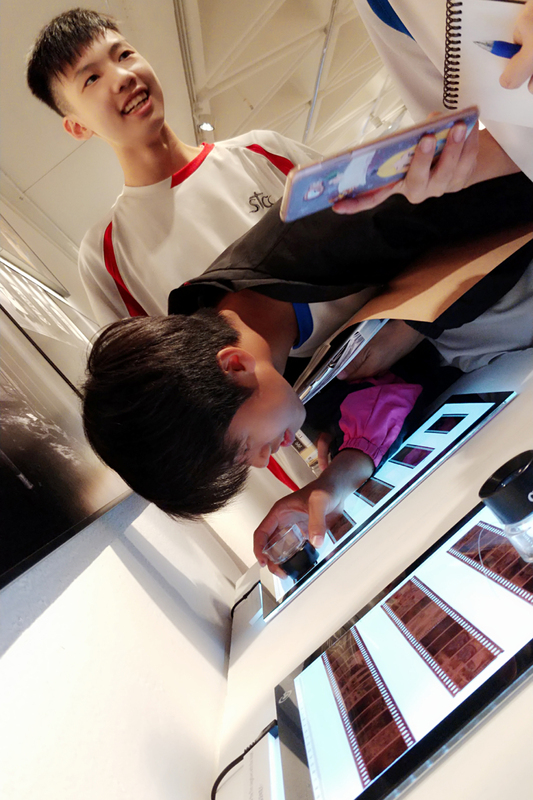 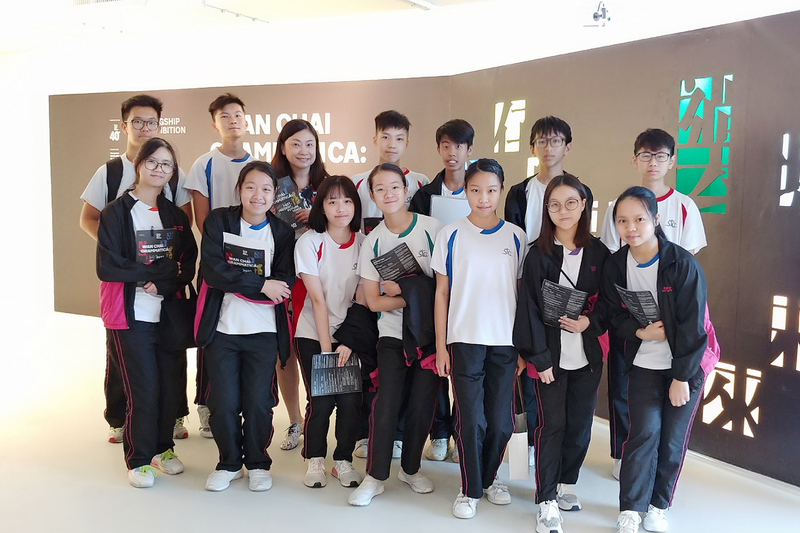 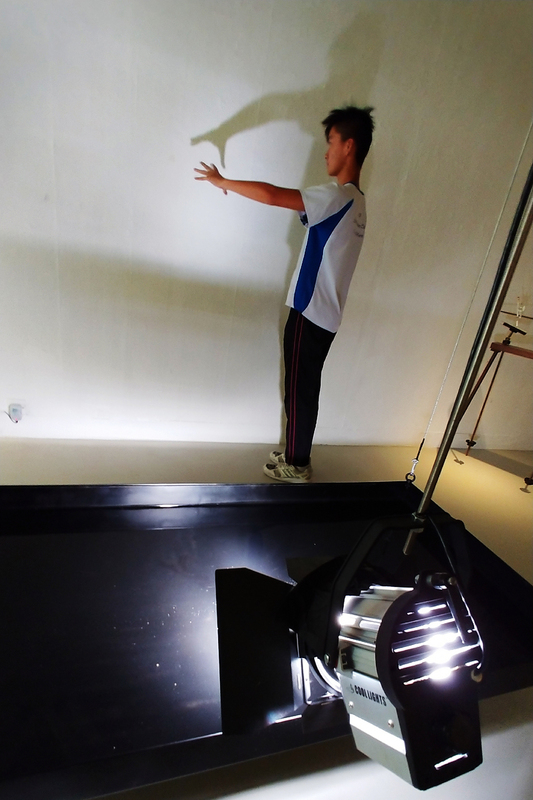 Our S4 and S5 students who major in Visual Arts participated in the HKAC 40th Anniversary Flagship Exhibition Wan Chai Grammarica: Past, Present, Future Tense on 11 Oct 2018 at Hong Kong Visual Art Center. 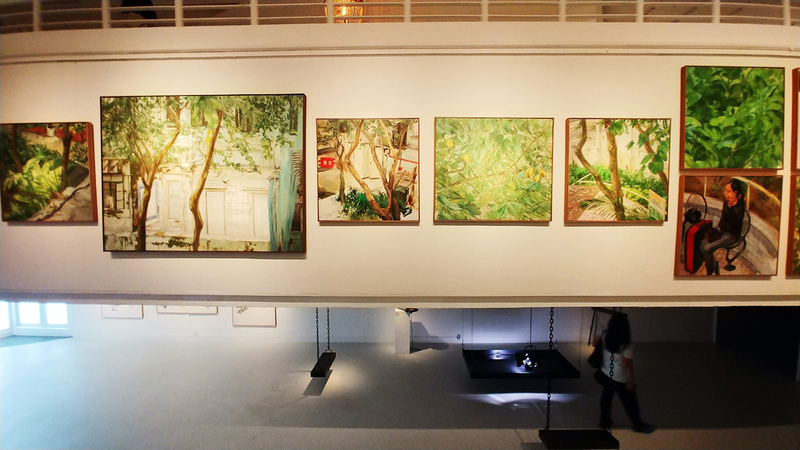 Hong Kong has been uniquely shaped by a crucible of economic, political, ethnic and cultural influences, resulting in a vastly diverse heritage and identity, which is in turn made up of and influenced by the localised personalities of distinct districts within the city. 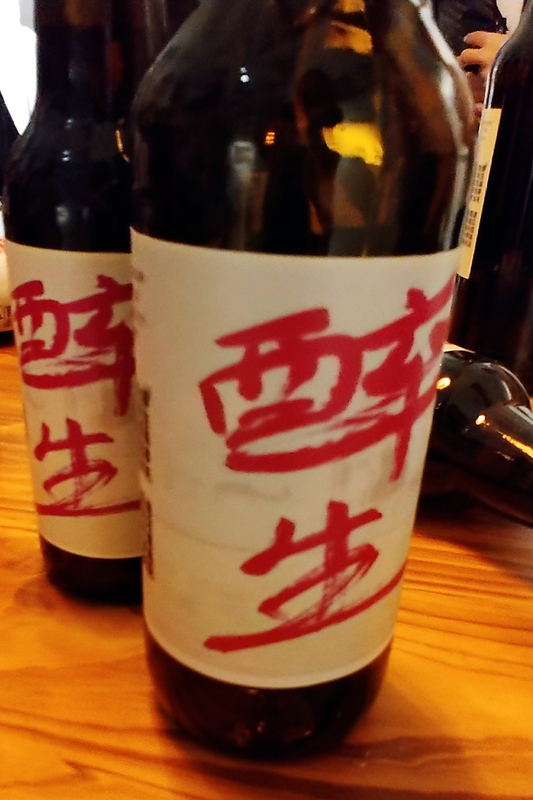 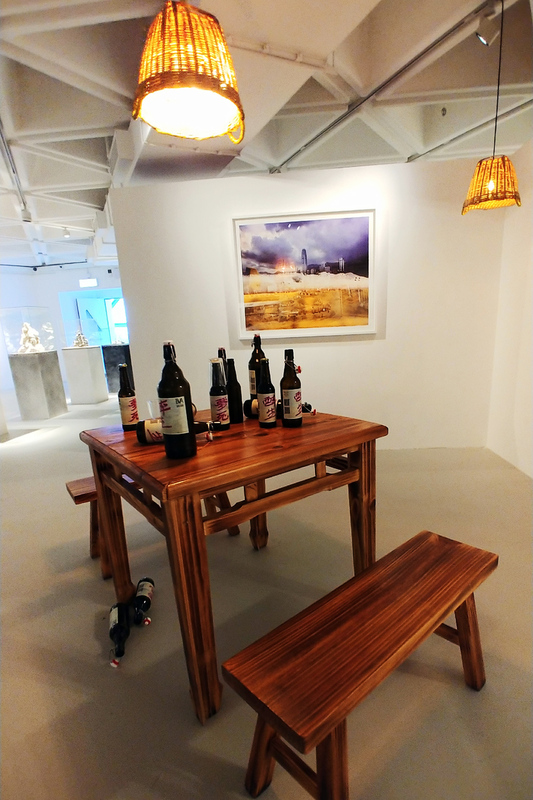 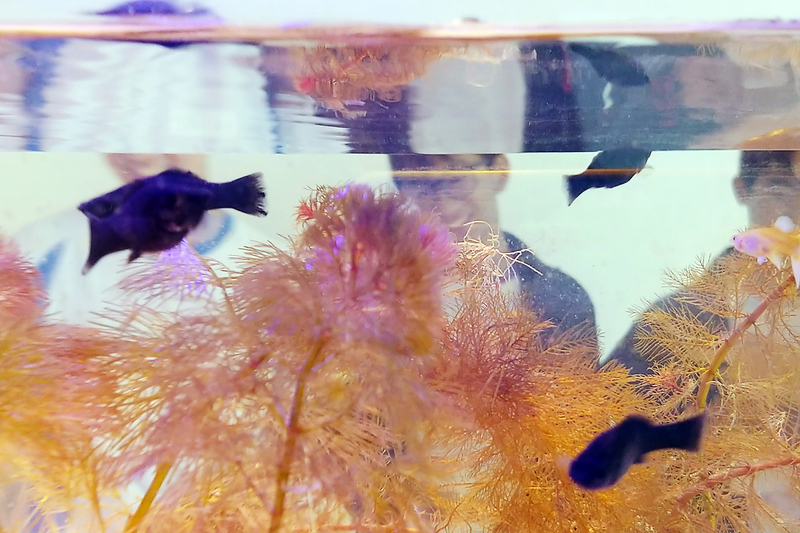 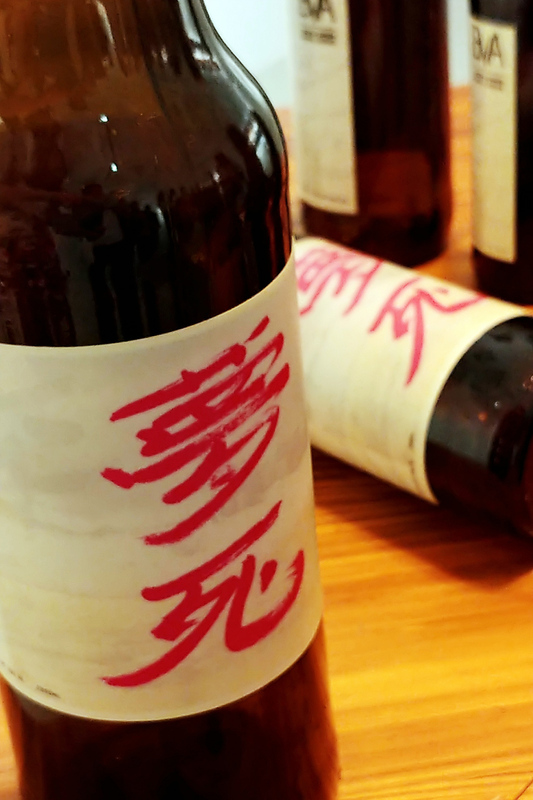 The exhibition has been curated to examine personal, historical, and experiential responses to Wan Chai and features works by 18 artists local to Hong Kong, or intricately connected through international ties to the city. 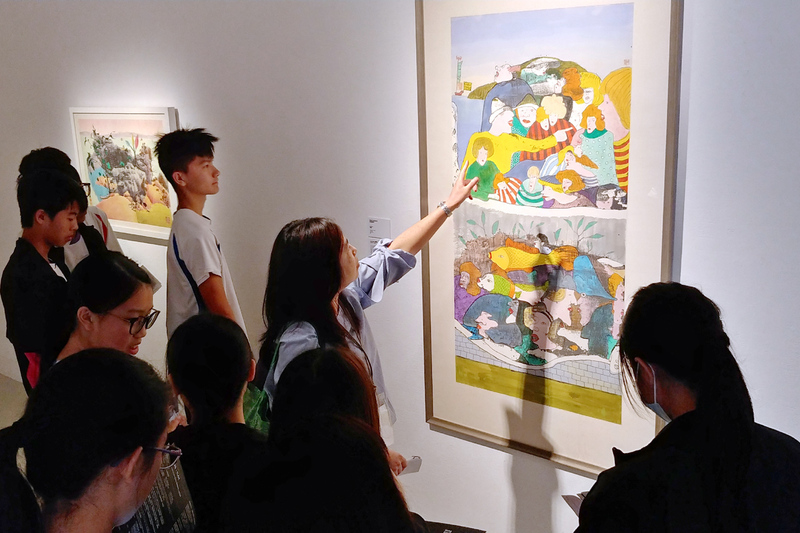 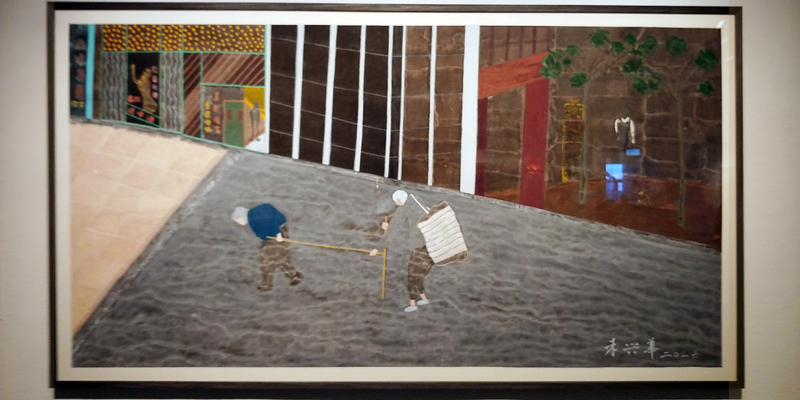 The exhibited works also explore the role Wan Chai plays in forming Hong Kong’s artistic identity, and its image in the eyes of both local and international audiences. 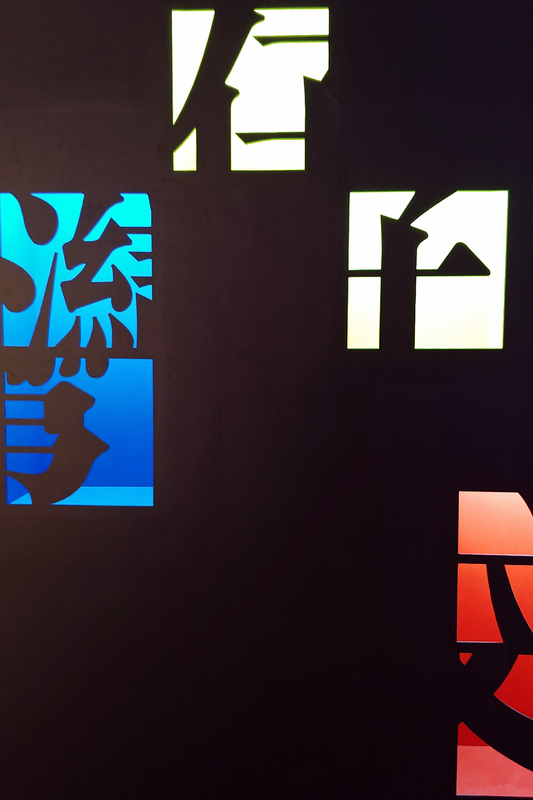 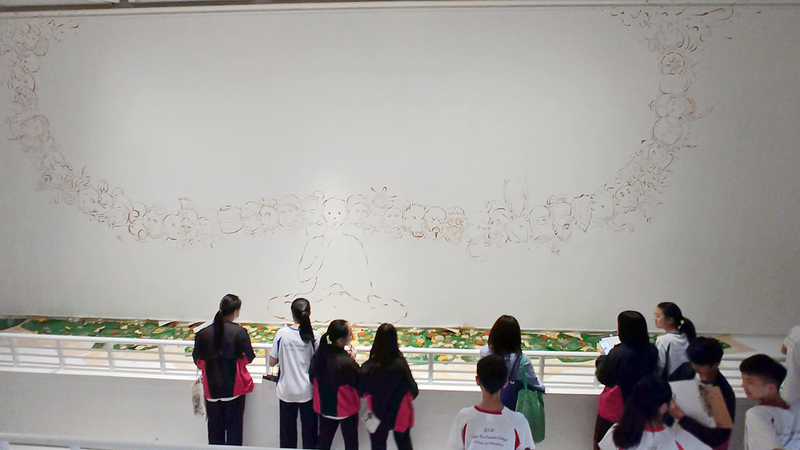 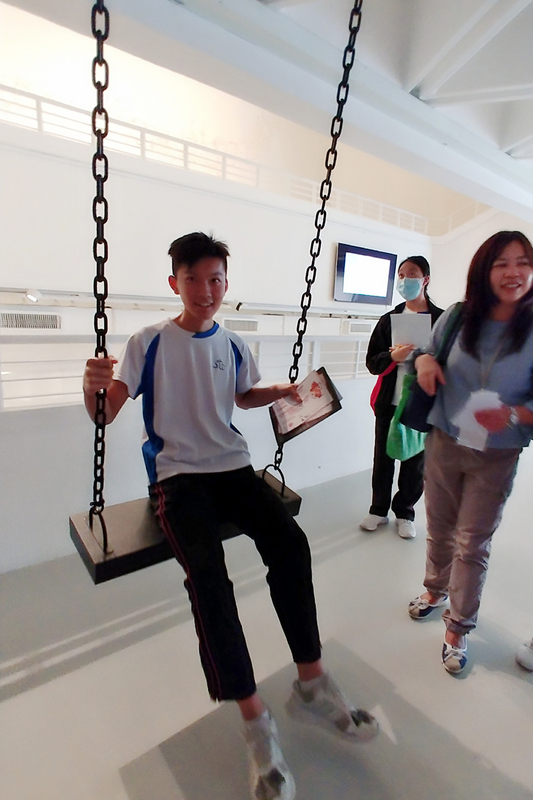 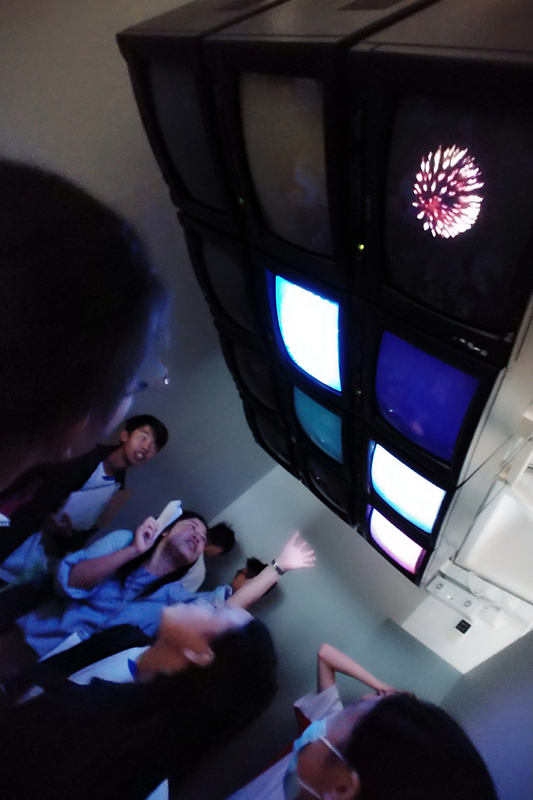 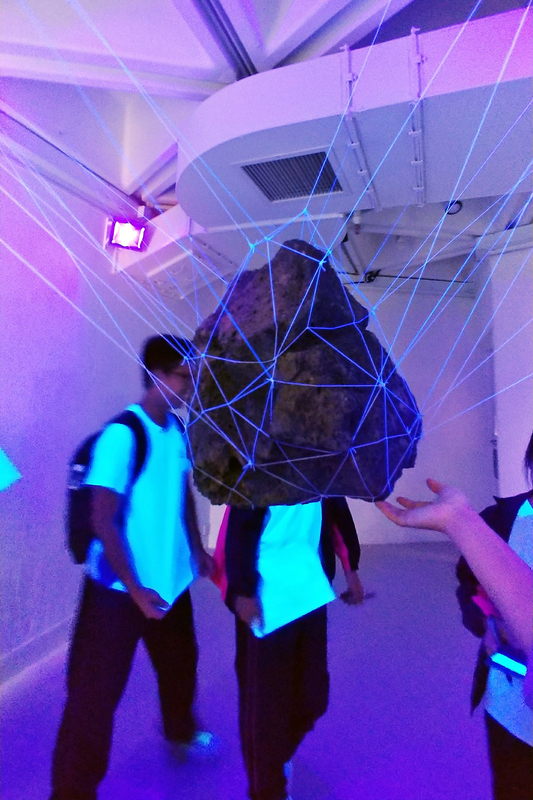 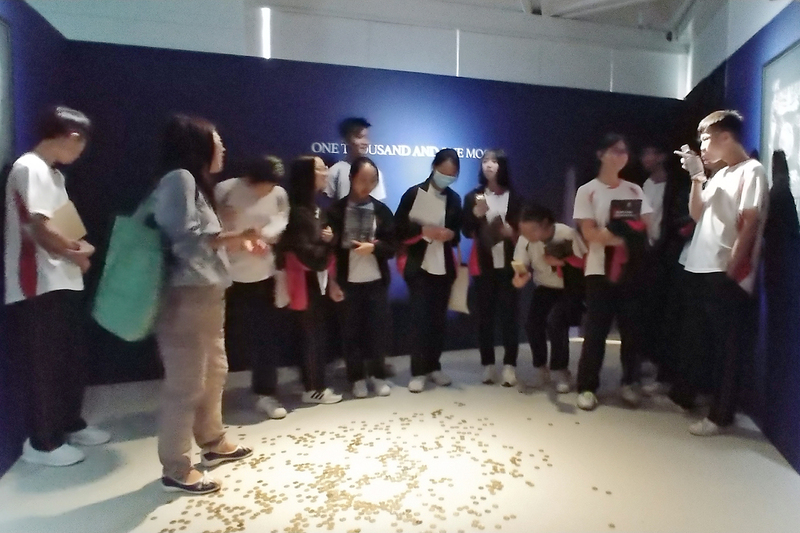 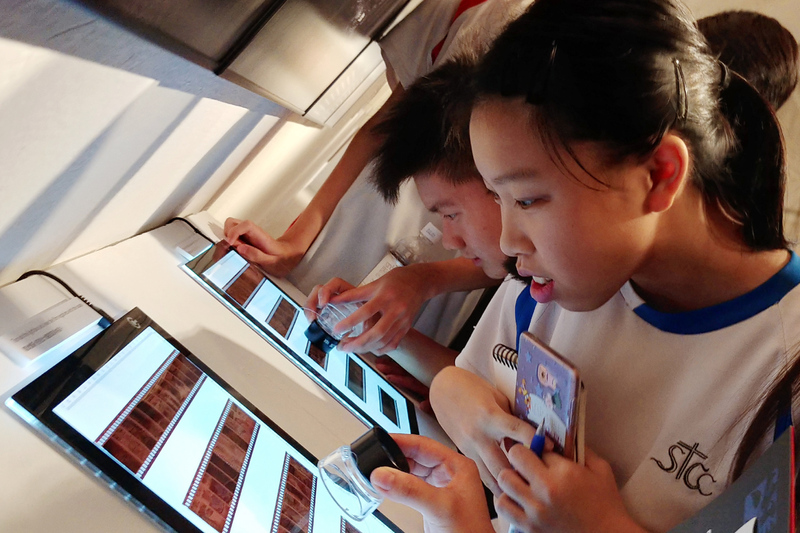 Our VA students took this valuable opportunity to appreciate the art treasures and explore the history of Wan Chai. 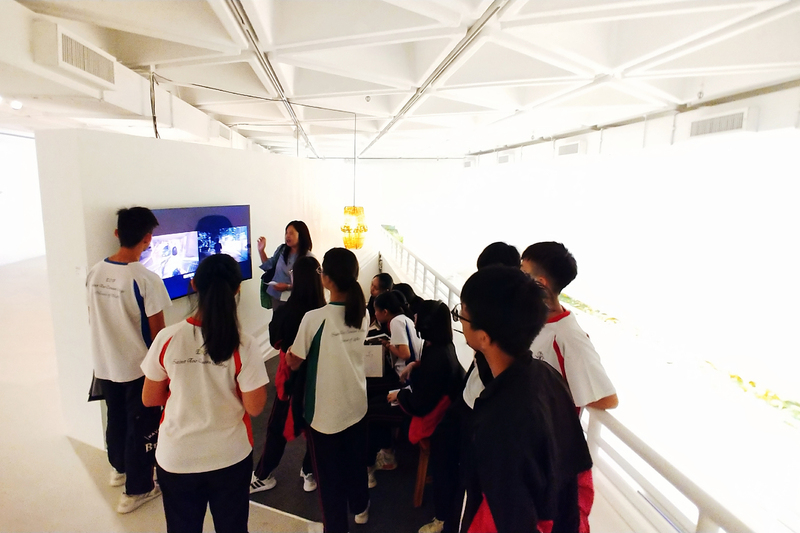 Through the appreciation of museum's collections, including paintings, sculptures, photograph and installations, students travelled on a 40-year journey interweaving art and history, broadening their horizons and consolidating their knowledge.